This is sadly the last post giving you the heads up as to what beauty advent calendars are on offer in the UK for 2017. 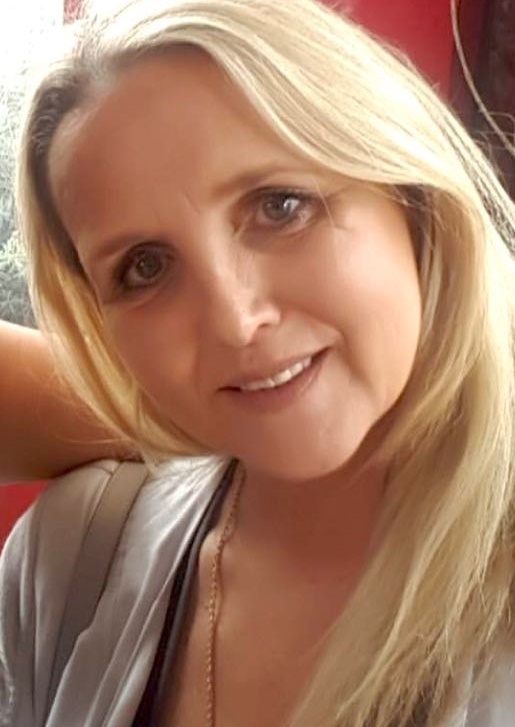 I have chosen my personal "faves", but there are so many more on offer from various brands and companies and at a variety of price points. 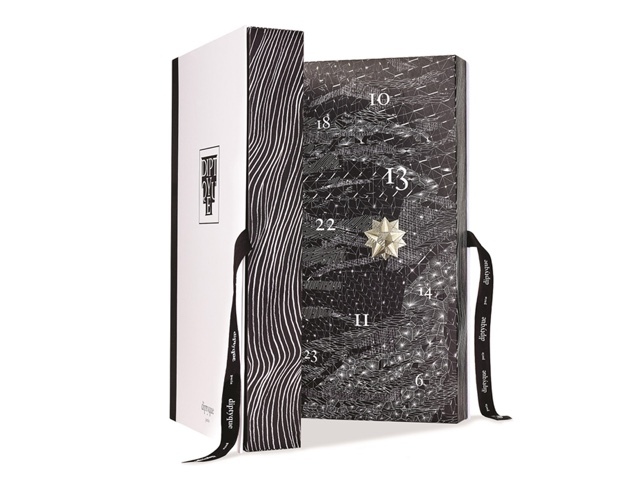 This Jo Malone' 24 doors Advent Calendar is my "Lust Have" , as it's a mixture of their legendary fragrances and scented candles and in my opinion the ultimate in advent offerings. 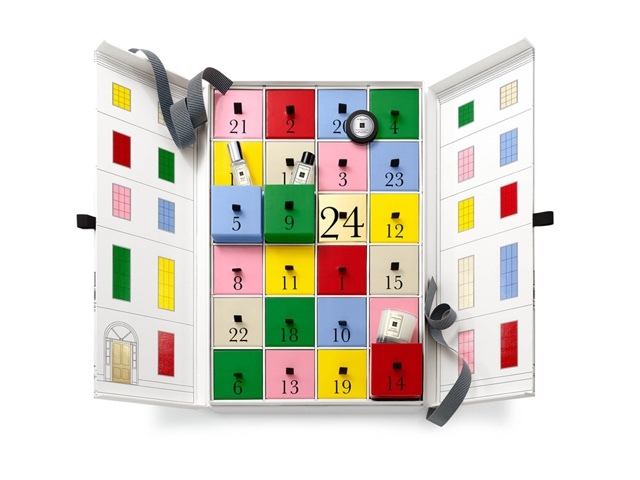 This 24 day beauty advent calendars isn't brand-specific,as M&S’ have rounded up some of the best brands from their beauty counters. Featuring REN, NUXE, Pixi, Percy and Reed, Nails Inc. to name just a few.